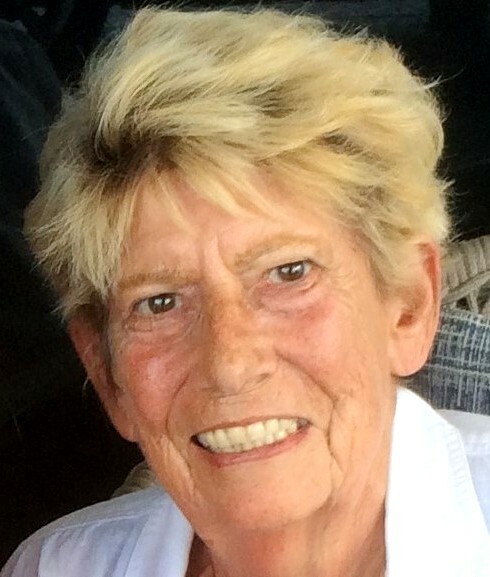 It is with a heavy heart to say farewell to the love of my life, my wife of 52 years, Charlotte Schall who passed away on November 16 after a long battle with cancer. She was born on January 5, 1937 in Riedern, Switzerland. Joining me, Peter H. Schall, in my sorrow are our daughter Michelle Schall, her partner Joseph Torres, our grand- daughter Malia, in Switzerland her sister Lilly, her brothers: Robert, Christian, and Rene, and their families, and her cousin Esther Schaer-Haesler. Charlotte will always be in our hearts, and we all share many years of beautiful memories. A Celebration of Life and a Last Aloha to Charlotte will be held on January 5, 2018.